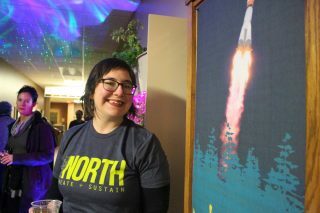 The mission of the Project North Festival is to be more than just a music festival by also focusing on the importance of promoting creativity and sustainability. We also aim to showcase downtown Rhinelander, its artistic community, and the beautiful Northwoods where it all resides. 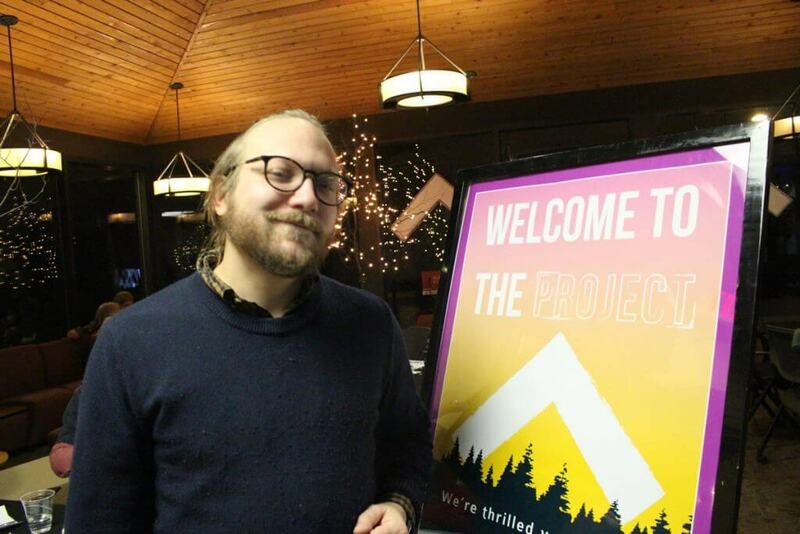 By supporting the project with a tax-deductible donation, your generosity allows us to offer dynamic live music, highlight contemporary art and artists, and exemplify sustainable practices right here in Rhinelander, WI. 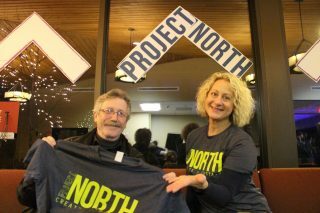 All donors will be considered a friend of Project North and will be listed on our website and gifts of $250 will receive a special Project North thank you gift! 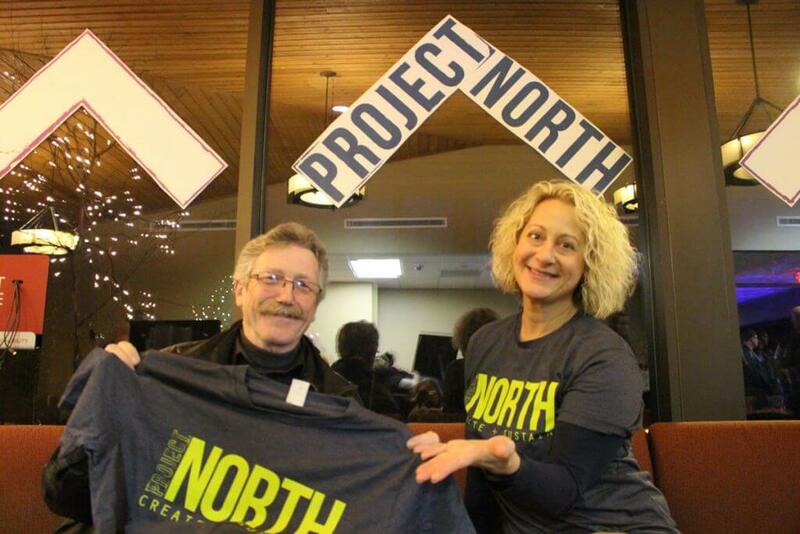 You can donate to Project North Festival 2019 through our 501(c)(3) partner organization ArtStart Rhinelander.